Police Car Running With Lights And Sirens On A Street With Motion.. Stock Photo, Picture And Royalty Free Image. Image 52448668. 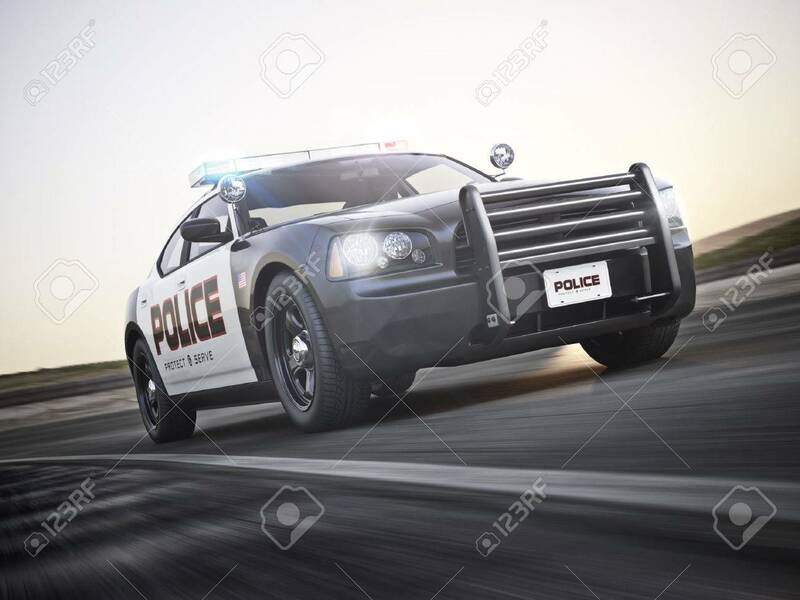 Stock Photo - Police car running with lights and sirens on a street with motion blur. Photo realistic 3d model scene. Police car running with lights and sirens on a street with motion blur. Photo realistic 3d model scene.